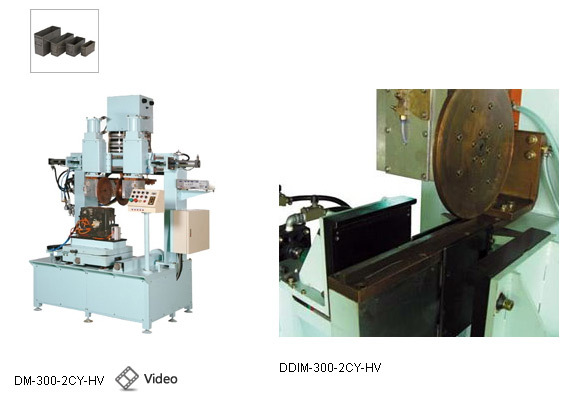 Performing dual horizontal and vertical welding in one machine, cost saving. Dahching specially designed seam welding housing with efficient cooling inside the housing to reduce wear-out and better conductivity. Inner Cooling system slows down the material rusting.